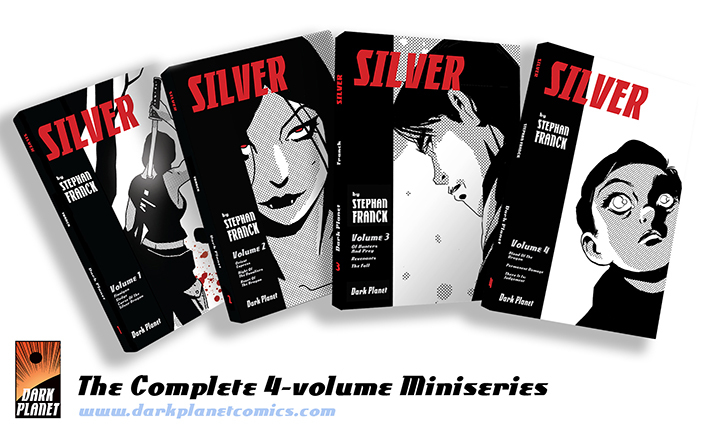 My graphic novel series SILVER is published by Dark Planet Comics. It was nominated for the Russ Manning Award at San Diego Comic Con, and for the Geekie Award for Best Comic. Click here for more info! Yup, that's Jim Lee tweeting about SIlver! UPDATE: Jim Lee does it AGAIN! 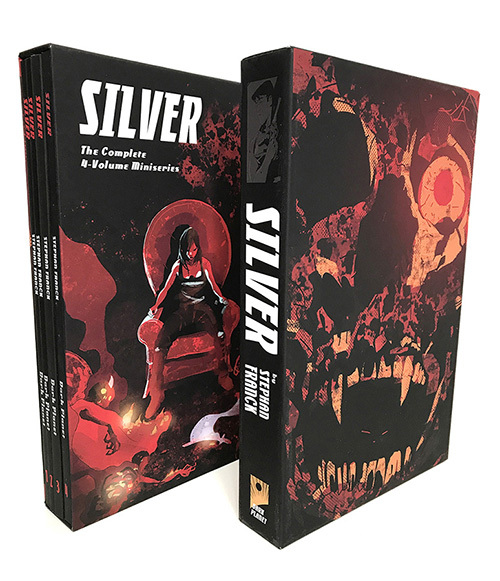 Silver is published by various publishers around the world, such as GLENAT COMICS in France, and LESER & SCHREIBER in Germany. 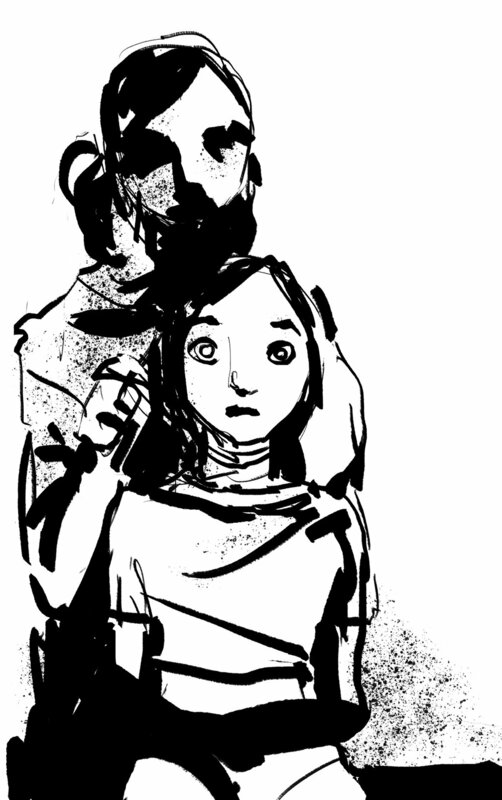 They often want their own covers for the books. And it's the book, spotted in the wild at FNAC in Paris. Move over Justice League, the French love their Silver! 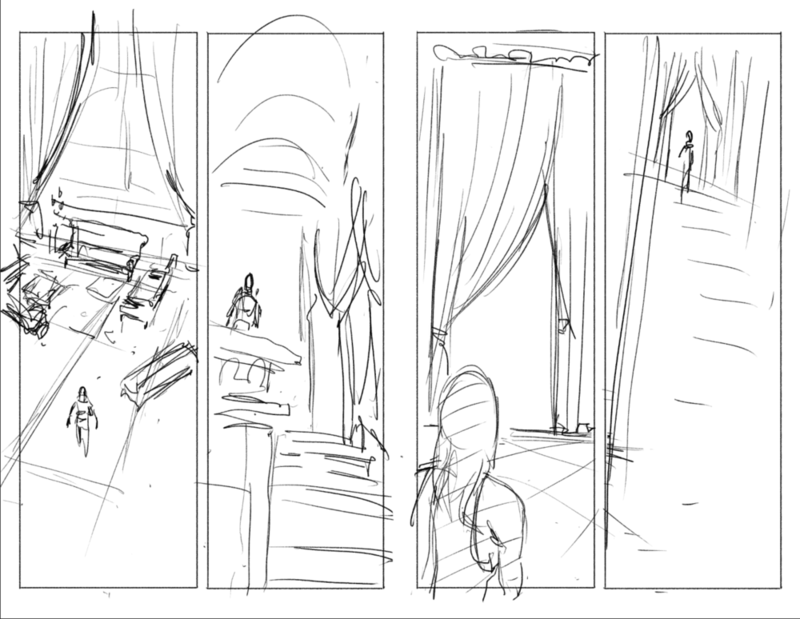 Just because you've made it this far, here are a few preview pages from Silver #8! 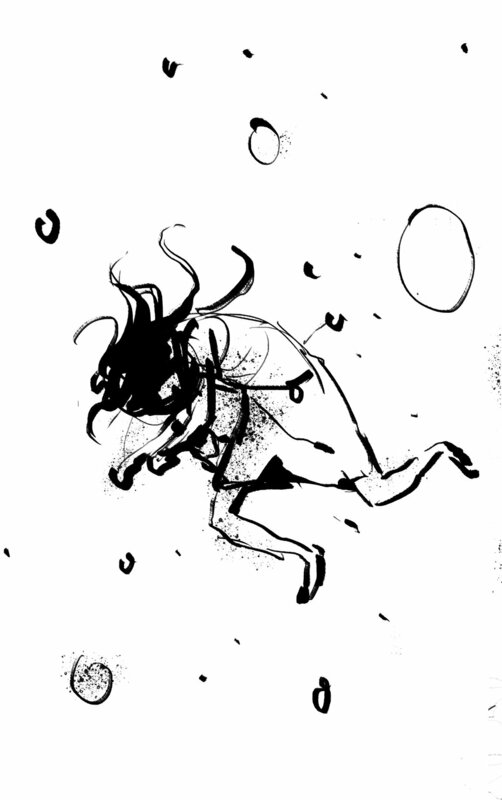 However, I can say that issue 8 gets deliciously psychedelic with a flashback sequence that will not only break your heart, but also SPINS OFF into a one-off issue ROSALYND that will be just as much of a trip, and a companion to SILVER Vol 3. Yup, this will be a wild one! Click on the Dark Planet Logo for more info.